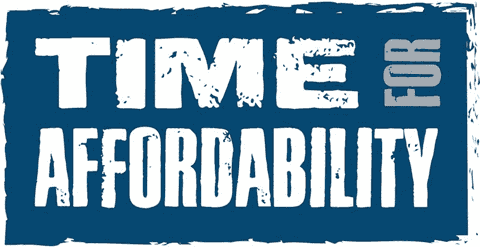 Managed care health plans have always been committed to providing high quality care to their members. Additionally, these health plans are in a unique position to build upon the traditional doctor-patient relationship with clinical quality improvement initiatives. The Medical Directors of the New York Health Plan Association (HPA) member health plans come together regularly to discuss quality initiatives. These plans often work together to develop guidelines and treatment recommendations for various diseases and conditions. The health plan community is also committed to collecting and sharing data on quality of care. This is done through plan report cards and, increasingly, report cards on hospitals as well. Health plans have been at the forefront in providing information on the quality of health care they provide to their members. 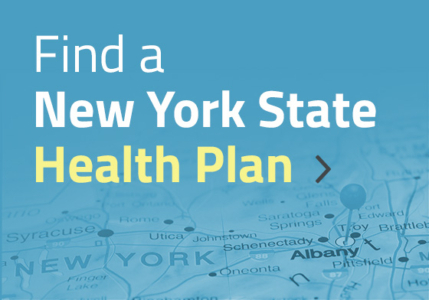 All New York State health plans collect data on certain care measures—how many children under the age of two are immunized, how many women receive regular Pap exams or mammograms. These measures, called HEDIS, which stands for Healthcare Effectiveness Data and Information Set, have national standards with which the plan can compare its experience. Most plans have used this data to develop “report cards” that show how the plan is doing and are usually very eager to share this information with consumers. In addition to information provided by plans to their members and the public, the New York Department of Health has a public reporting system called the Quality Assurance Reporting Requirements (QARR), which collects quality and satisfaction measures for all plans in New York, and publishes an annual report of health plan performance. The Department of Health and Department of Financial Services also produce a joint Guide to Health Insurers that consumers can use to evaluate plan performance. Independent organizations such as the National Committee for Quality Assurance (NCQA) also provide useful information that can help consumers assess their health care choices. The New York State Department of Health and the New York State Department of Education currently include information on their respective websites that enable consumers to research the background of their physicians and other health care practioners. This includes information about the practioner’s educational background and training, special hospital affiliations, practice information and disciplinary actions. The Office of Professional Medical Conduct (OPMC) is responsible for investigating complaints about physicians, physician assistants and specialist assistants in New York. The Office also monitors practitioners who have been placed on probation. The Office serves as staff to the Board for Professional Medical Conduct, which is comprised of some 200 physicians and lay members. Board members are responsible for the adjudication of cases and for developing direction and policy regarding medical conduct issues. 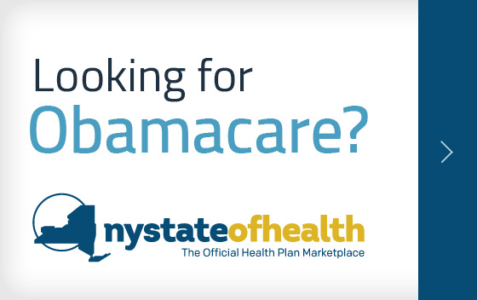 Consumers who are interested in learning more about provider conduct, including complaints and disciplinary actions, can contact the Office at: NYS Department of Health, OPMC, 433 River Street, Suite 303, Troy, NY 12180. While information about health plan performance has been available to consumers for nearly a decade, similar data about hospitals in New York has not been easy to access. Only recently have New Yorkers been able to obtain details about quality of care provided in hospital settings, as a result of several important efforts to provide this vital information. The New York State Department of Health (DOH) has a web-based resource providing quality measures for the state’s 239 hospitals. The site allows consumers to review hospital data by health condition, surgical procedure or special state designation (i.e., stroke or burn center). It also includes information on four health conditions—care related to heart attacks, heart failure, pneumonia and prevention of surgical infections—and up to 20 related services, as well as risk-adjusted surgical outcomes on several procedures. DOH also collects other information about hospitals that is focused on particular types of procedures performed such as Coronary Artery Bypass Surgery. In addition, the department collects inpatient and outpatient data from all hospitals in the state. These data, compiled by the Statewide Planning and Research Cooperative System (SPARCS), provide a management tool that assists hospitals, agencies, and health care organizations in making decisions regarding financial planning and monitoring of inpatient and ambulatory surgery services and costs. DOH also collects data about patient-related adverse events occurring in hospital settings. Known as the New York Patient Occurrence Reporting and Tracking System (NYPORTS), this information is intended to be used in conjunction with the quality assurance process in a hospital and to help improve patient care. The Centers for Medicare and Medicaid Services (CMS) in 2005 began a pilot project making hospital quality data available to consumers. Hospitals voluntarily report certain data to CMS, which publishes the data on its Web site. The report initially focuses on 10 performance measures to gauge the use of best practices when treating three common but serious conditions-heart attack, heart failure and pneumonia. The CMS effort, first piloted in several states including New York, also uses a standardized survey to compare patients´ experiences at different hospitals.